​First opened on Green Park Industrial Estate as part of the Potters Group in 1976, Builders Supplies Port Talbot Ltd supplied and played a large part in the construction of many of Port Talbots homes, businesses and development of the Steel Company of Wales steel works. 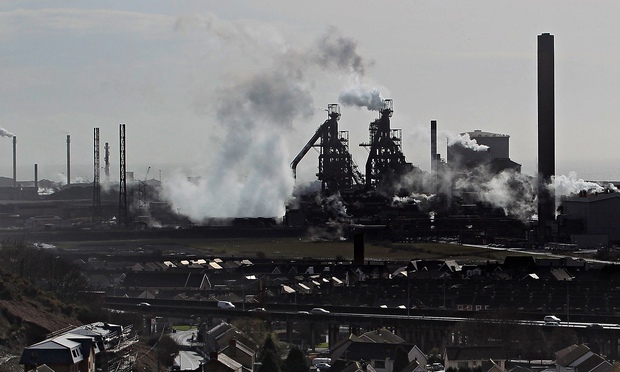 It was during the late years of the 70's and early 80's the company began to struggle with the decline in business largely influenced by the steel workers strike in 1980. 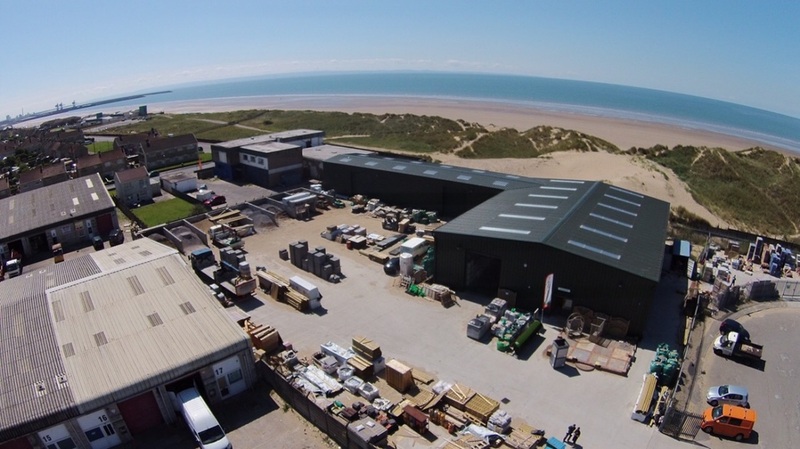 With the business passed into liquidation and due to be closed down, Builders Supplies Port Talbot Ltd was purchased by Dilwyn Davies and family in 1984 with the challenge to rescue a struggling company. 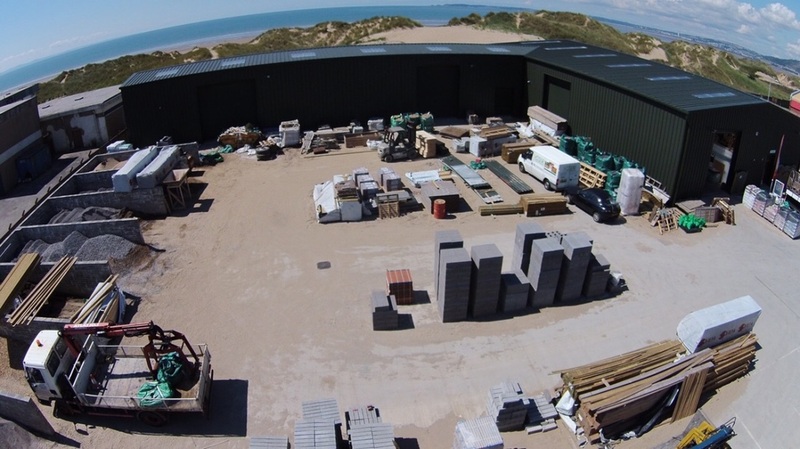 With his previous profession in the Billiards and Snooker trade, Dilwyn had little knowledge of the building industry and used the early years to stabilise the company with the help of his wife Susan, manager Geoff Williams and members of staff including members of Dilwyns family. As the company started to grow and build a strong working relationship with the people of Port Talbot, old staff moved on and were replaced by new members of staff who are still here today over 20 years later. Dilwyn was soon joined by his son Neil once he finished school and then again 2 years later by his 2nd son Paul. With Dilwyn and his two sons working 7 days a week, business was growing at a fast rate and was quickly establishing itself as one of South Wales leading independent merchants whilst Dilwyns wife Susan and daughter Sian helped with the clerical and banking side of the business. As the business grew the leasehold of the premises on Green Park Estate came to a end and the landowners, Neath Port Talbot Council had new plans for the land in which Builders Supplies Port Talbot Ltd occupied so it was time for the company to look for a new home within the town to continue it's business. 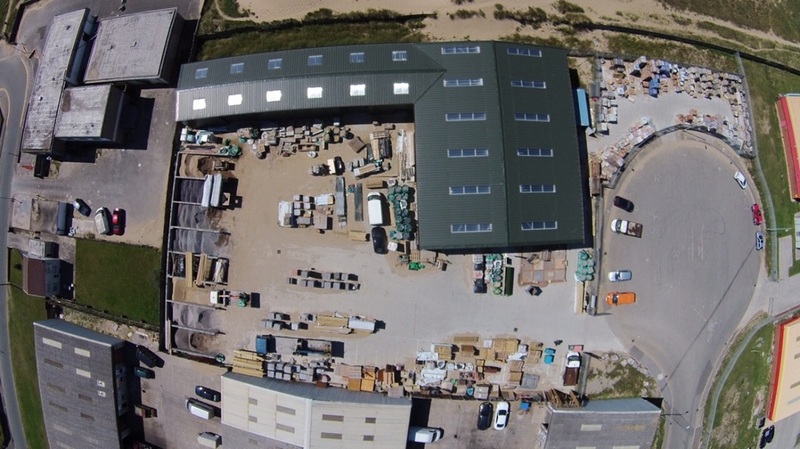 With limited land options available, Dilwyn and family located a piece of land at Endeavour Close, Purcell Ave Ind Estate, approximately 2 miles from their previous location of Green Park Estate to which to build their new premises and the future of the company. Then in early 2013, Darlow Lloyd Construction began work on the construction of the new premises at Endeavour Close at a total project cost near £1 million. 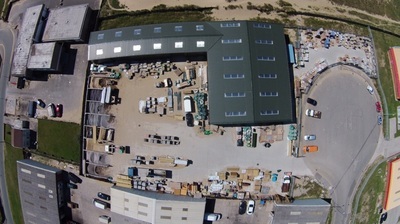 With a new premises and the future secured, Dilwyn and family decided that Builder Supplies Port talbot Ltd was no longer a suitable name for the company as they felt it implied that they were only open to service builders and the building trade, but as the majority of our custom is from the public and people undertaking their own home improvements and DIY jobs, it was decided that the family name would be more appropriate and appealing to the local public. 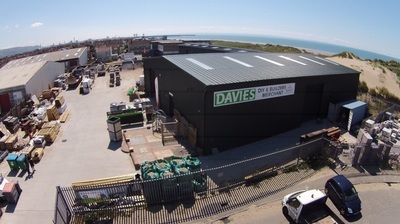 So since the opening of the new premises in March 2014, Builders Supplies Port Talbot Ltd changed its name to the now present.... Davies DIY & Builders Merchant.